Cancer. It’s the word no one wants to hear. But, in the unfortunate event you or a loved one do hear it, there’s tremendous comfort knowing that Northwest Oncology (soon to be known as the Northwest Cancer Center) leads the way with its Integrative Medicine approach. The Integrative Medicine offered at Northwest Oncology includes acupressure, Reiki, homeopathic medicines, reflexology, and energy medicine. These therapies help treat anxiety, side effects of chemo or radiation, nausea, depression, and sleep disorders. 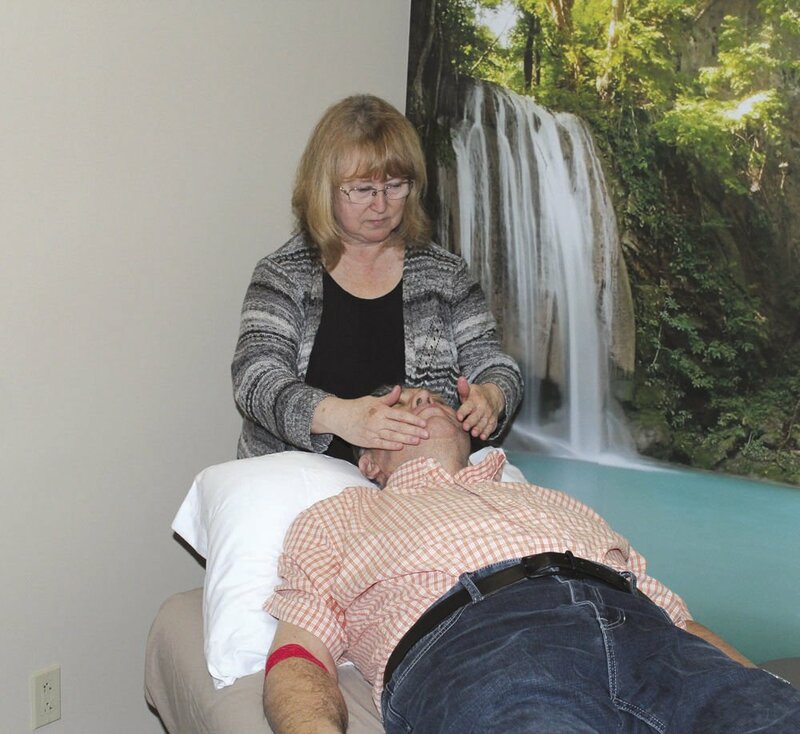 Pam Kozy, an Eden Energy Medicine certified practitioner and Reiki master teacher, is also part of the Integrative team at Northwest Oncology. Northwest Oncology provides the highest level of clinical cancer care in Northwest Indiana. Its physicians stay actively involved in research for the latest in cancer treatments. The Integrative Medicine Department is an extension of that and aims to optimize health, quality of life, and clinical outcomes across the care continuum. Each patient has a customized, coordinated, and comprehensive plan based on his or her needs. Barry and Kozy have several years of experience in their fields in Integrative Medicine. They provide something that every patient needs – self-empowerment and knowledge to assist in their own healing process. Just a few weeks after celebrating her 50th birthday, Claudia Sarbieski received a diagnosis of breast cancer. Since July 2018, Sarbieski has endured five surgeries with at least one more on the horizon. Sarbieski said that everyone at Northwest Oncology is a specialist at listening. “I can’t tell you how important it is to have compassionate people who listen to you when you’re dealing with something like this,” she said. It’s been one year since Ray Liskey began treatment for lung cancer and multiple myeloma. He has undergone chemotherapy, radiation, cyber knife treatments, and immunotherapy. Barry provided several mental and emotional suggestions to help him with his trials. Liskey gives the Integrative team credit for helping him get his attitude and outlook back on their feet. Liskey hopes the next meeting with his doctors brings a positive report from recent tests. “The whole team at Northwest is wonderful to work with,” he said. Jan Majszak was diagnosed with stage-four breast cancer in May 2017. She began her treatment with oral chemotherapy and eventually moved to infusion chemotherapy. She’s now on her second round of infusion treatments. Majszak has experienced the benefits of Reiki sessions and homeopathic treatments. 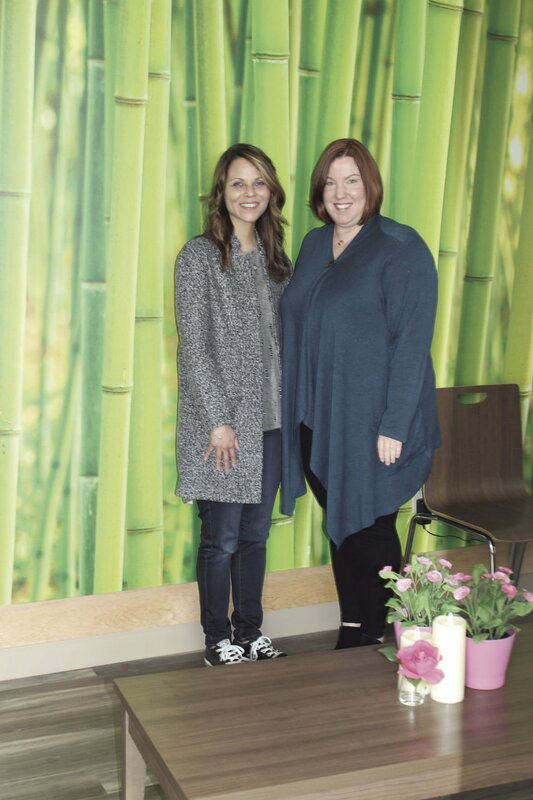 “I feel like both the Reiki and the homeopathic meds have helped me to heal physically, mentally, and emotionally,” she said. Northwest Oncology provides state-of-the-art cancer care by combining the latest in traditional medicines and progressive integrative medicine to help patients help their own bodies heal.